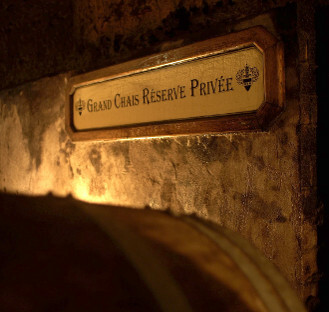 Visit and tastings to a Grand Wine house of Vouvray with exploration of its must-see underground cellar. Typical French aperitif with local cheese and charcuterie paired with a glass of wine. Explore the Loire Valley wine route and its vineyards, full of tradition and passion! 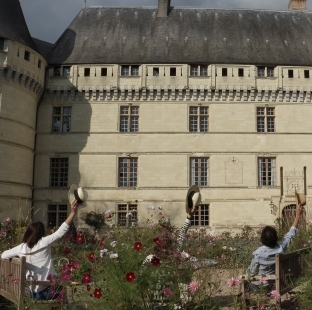 Visit 2 superb estates of the Vouvray Appellation, admire the wonderful vineyard landscapes and learn how to taste these elegant wines produced from one of the most well-known terroir of the Val de Loire area! 2.00 pm: Start at the Tourist Office in Tours and get into our minivan, off to Vouvray! Discover this beautiful wine area full of passion-driven winegrowers! During this visit, you will improve your knowledge regarding wine-making and of course wine-tasting! The terroir of this wine area and its main grape variety of Chenin blanc, allows the production of elegant white wines, dry, sweet or sparkling! 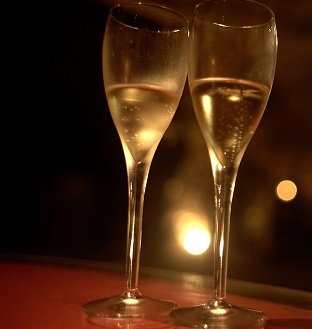 After this, your guide will drive you to a grand wine house situated just along the Loire River. Stroll inside it's impressive troglodyte galleries. Dug in the hills, these undergound tunnels are part of Loire Valley's historical heritage. Needless to say that these long galleries are ideal to store wine today... Discover all the secrets of elaboration of the wines from this ancient historical house, still using the "méthode traditionnelle". All along the afternoon, your will get to know and understand better the diversity of Loire Valley wines. « Intense color, fruity aromas, palate full of minerals… » Oops!! What is this all about?! Your guide will help you to learn the different steps of wine-tasting and train your nose to identify many wine aromas. Benefit from our tips and tricks and taste like a pro! 6.00 pm: Your guide drives you back to the Tourist Office in Tours.